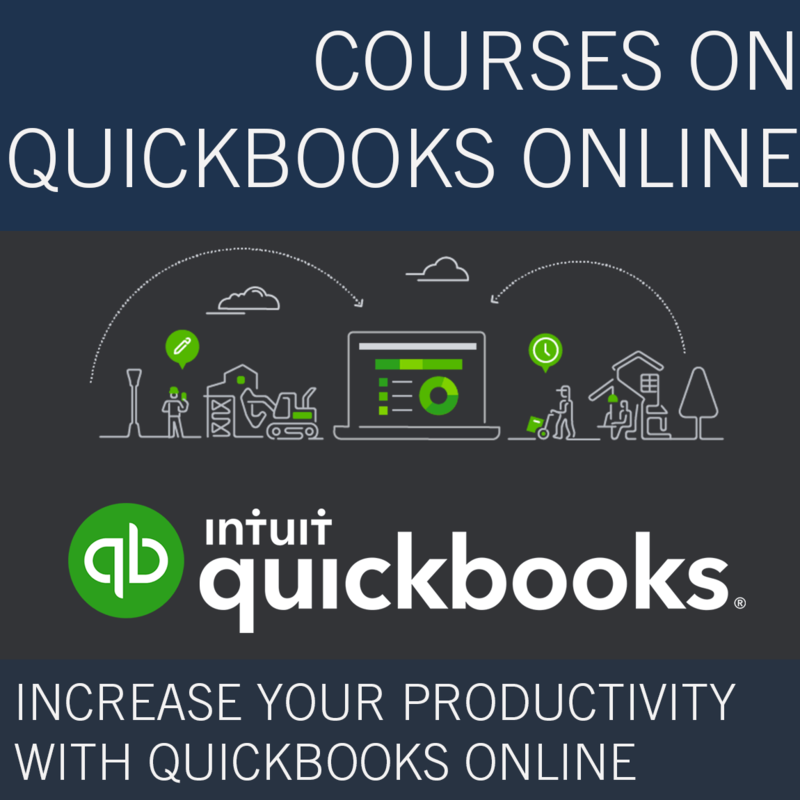 If you haven’t explored QuickBooks Online Accountant’s new Work, Client Requests, and Documents areas, you’re in for a treat. You don’t have to cobble together to-do lists, file sharing, and conversation tools anymore…it’s all in-product! 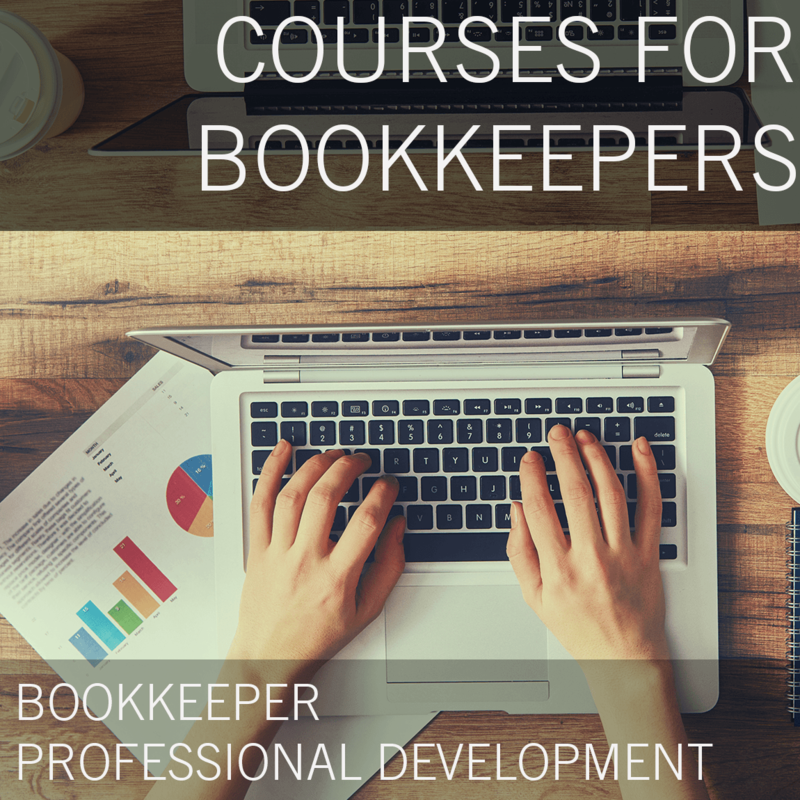 Come and learn how this free tool can significantly help streamline virtually everything you do to manage your clients and your and your staff's daily workload. 1) Create client projects and tasks with due dates and track their progress. 2) Delegate work to your team. 3) Upload files for your clients, and ask them to share files too. 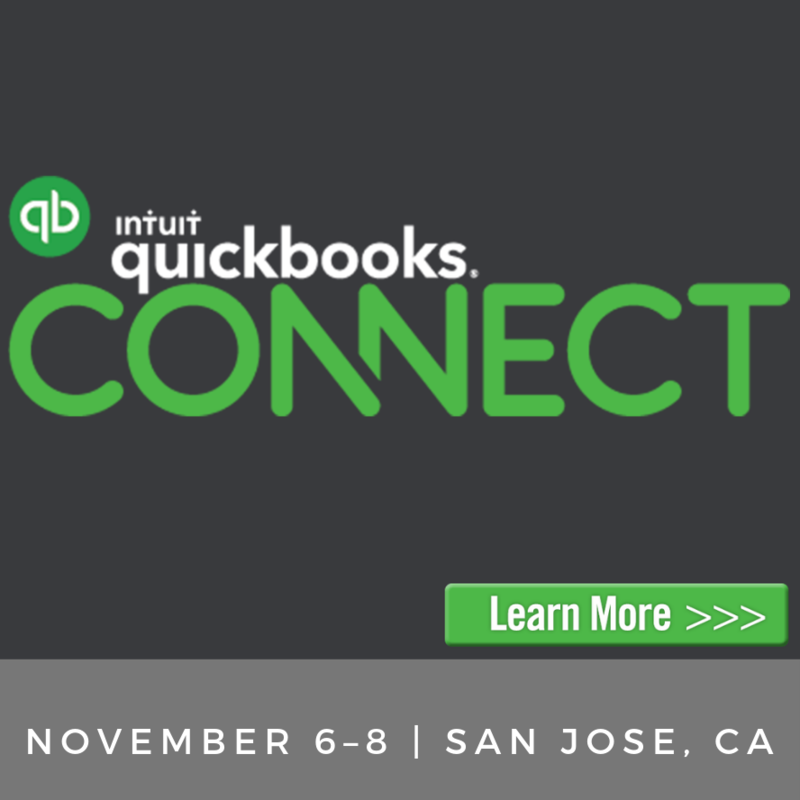 Identify ways to manage accounting workflow using QuickBooks Online Accountant tools for practice management. 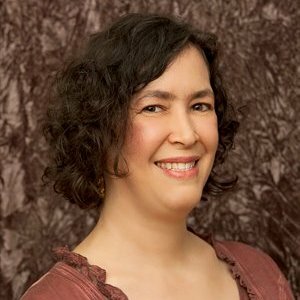 A natural teacher, Alicia earned her Master of Arts in Teaching, but instead of turning to the public schools, she developed computer curricula. She blends the skills of technology, the art of communication, the patience of a trainer, the wisdom of a business consultant, and the detailed eye of an obsessive-compulsive to bring you the finest in business solutions.